Picture perfect home located in one of the FRIENDLIEST neighborhoods in Powell! 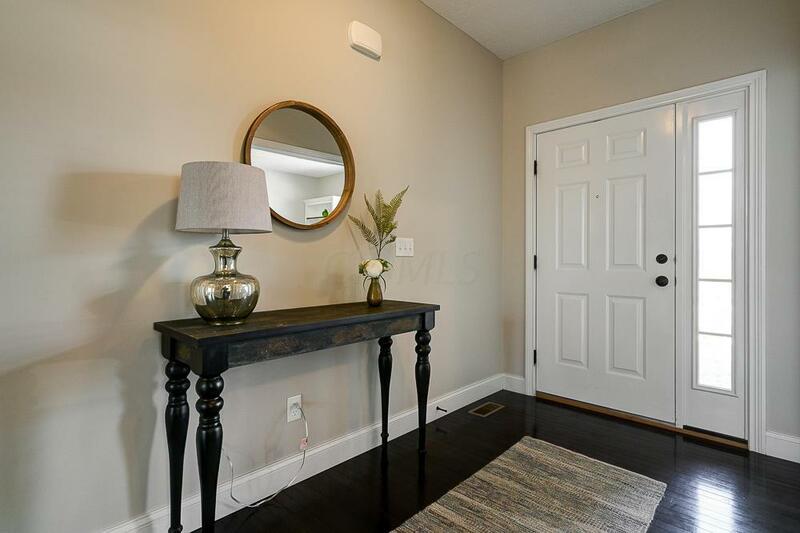 Freshly painted interior and NEW carpeting makes you feel you are stepping into a brand NEW home! 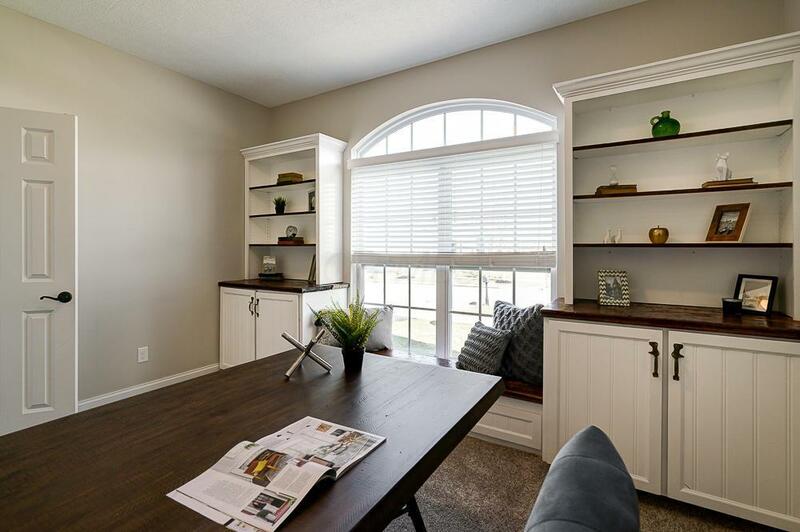 You'll love the gleaming hardwood floors, natural light that floods the interior and the SPACE! 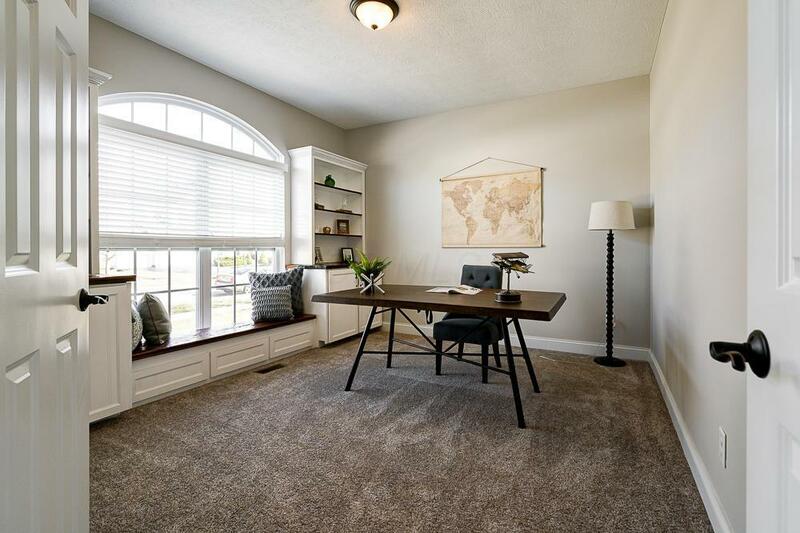 Home office w/ beautiful built ins and window seat. Fabulous OPEN floor plan w/ chef's kitchen, SS appliances, granite counters & stone backsplash and kitchen island/breakfast bar. 2-story Great Room w/ gas log fireplace overlooks backyard w/ paver patio and firepit. The master is SPACIOUS and has it's own en-suite bath. Next level up has 3 nicely sized bedrooms all with great closet space plus full bath. One level down from the entry is a HUGE Family Room AND a basement w tons of storage space. 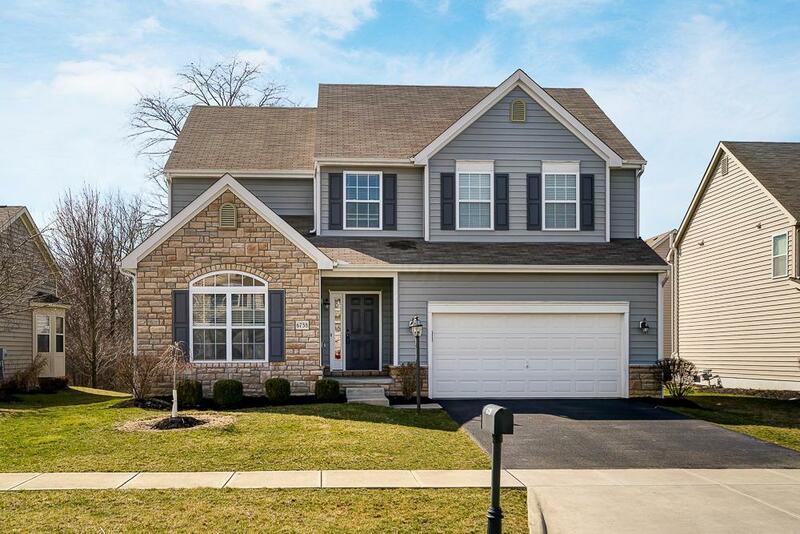 OPEN HOUSE 3/31 1-3 pm!